We need an Independent Inspections Agency! Local Councils are responsible in law for the monitoring and enforcement of the Minimum Standards in Rental Accommodation in their areas. There is a very serious problem with rental properties being below standard. Last year I got the figures for 2016 from Council which revealed a 96% failure rate, out of 756 properties inspected 733 failed. Failure reasons range from minor defects to slum like conditions, with rat infestations, severe dampness, dangerous electrical problems, structural problems and more. The rate of inspection was also very low, only 765 properties out of 18,835 were checked, i.e. 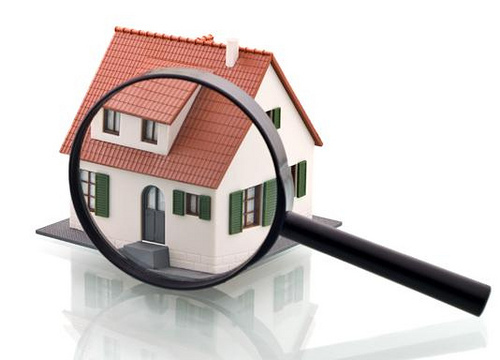 4%, but the Government target is 25% of properties to be inspected every year. These inspections EXCLUDE public/social housing, even though the Minimum Standards in Rental Accommodation also applies to them. In my experience, conditions at a significant number of publicly owned houses are every bit as bad as those in the private rental sector – and this needs to be addressed. On 8th October I asked Cork County Council for up-to-date information relating housing inspections broken down between public/social housing, private rentals, how many inspections, the results etc. Here is the questions asked and the official reply from Council. The figures I got were disgracefully incomplete, not even giving us correct figures for the number of private rentals in the county area. However, other sources have allowed me to establish that in 2017 a total of 1152 private rental properties were inspected, and of these 1123 failed, that is a failure rate of over 97%! Not only is Council not fulfilling its obligations under the Minimum Standards legislation but they are failing to inspect their own properties, as if tenants in public housing had less rights. Given that Councils are the enforcement body for Minimum Standards then there is a direct CONFLICT OF INTEREST if we expect them to enforce the standards against themselves, and Councils are the BIGGEST landlords in Ireland. The proposal made by myself is that an INDEPENDENT INSPECTIONS AGENCY should be setup, on a county by county basis, so that this conflict may be avoided and so that the inspection function is not curtailed by limited Council funding or other priorities. Next Next post: Council Budgets – but Don’t Express an Opinion!